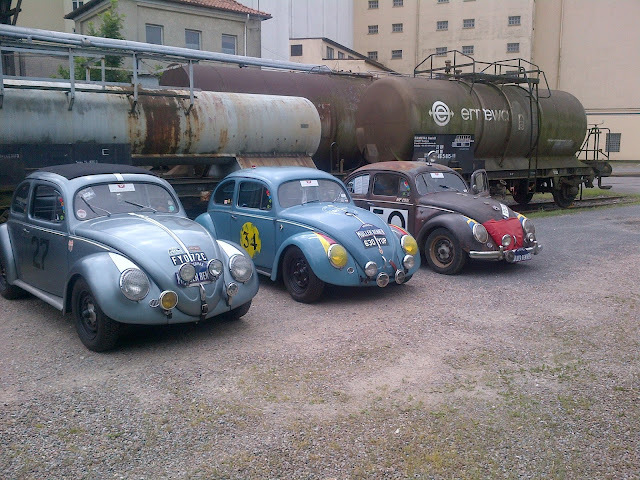 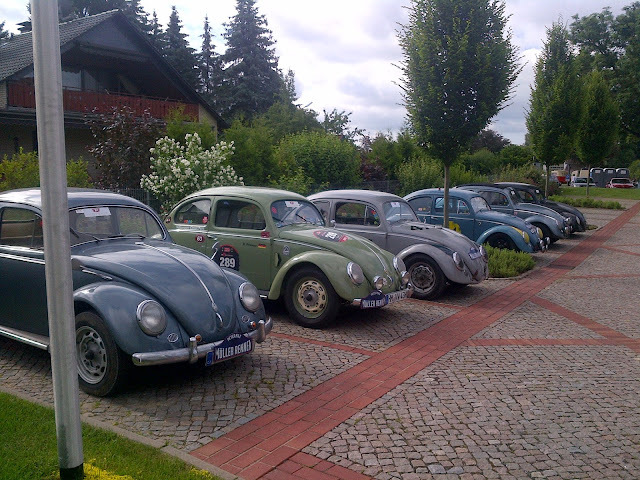 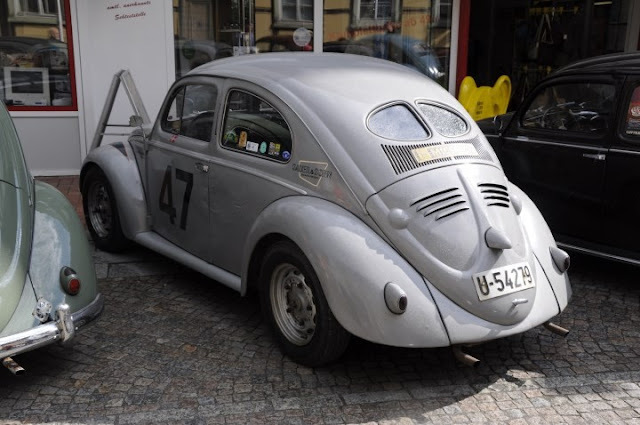 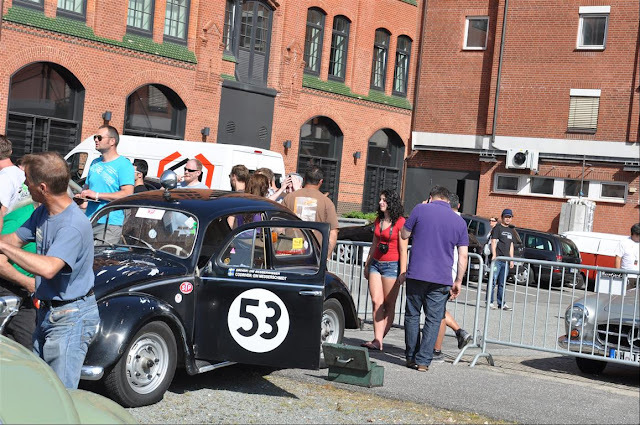 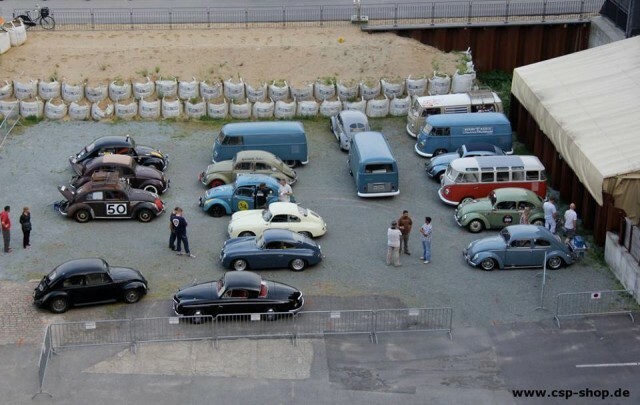 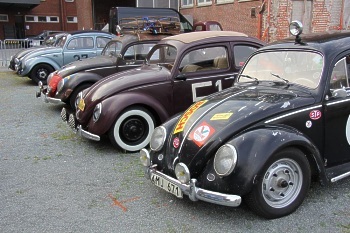 2013 was the second edition of the Petermax Müller Gedächtnis Rennen and this time we would race from Automuseum Prototyp to the 6th International VW meeting at Hessisch Oldendorf. 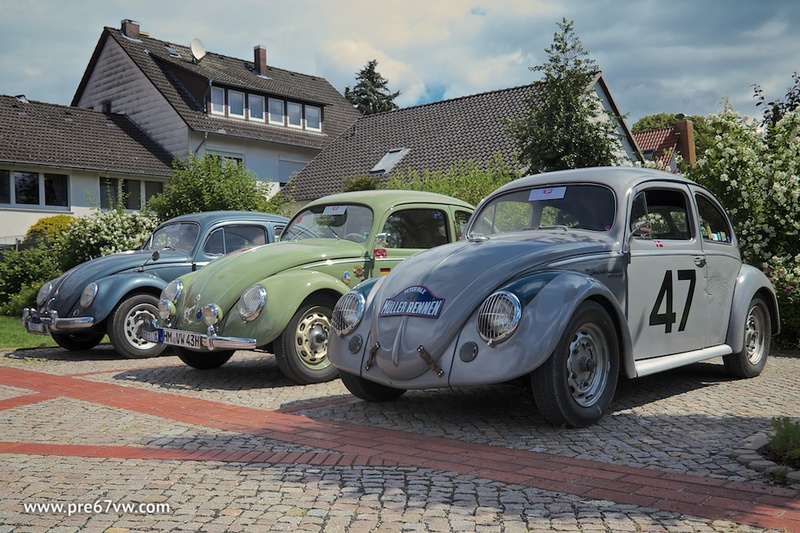 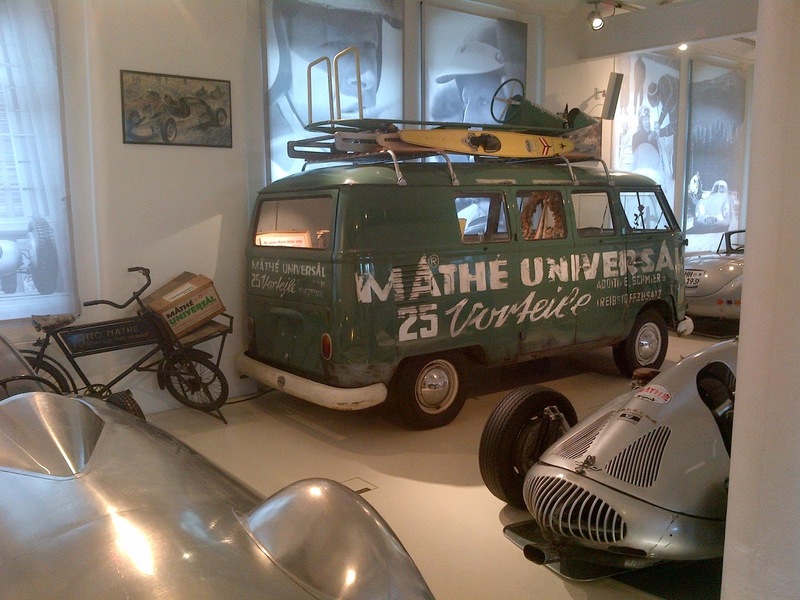 All the vehicles met in the Rear courtyard of the automuseum Prototyp and what hosts they proved to be, with a private guided tour of their fantastic museum and a party on the eve of the Rennen. 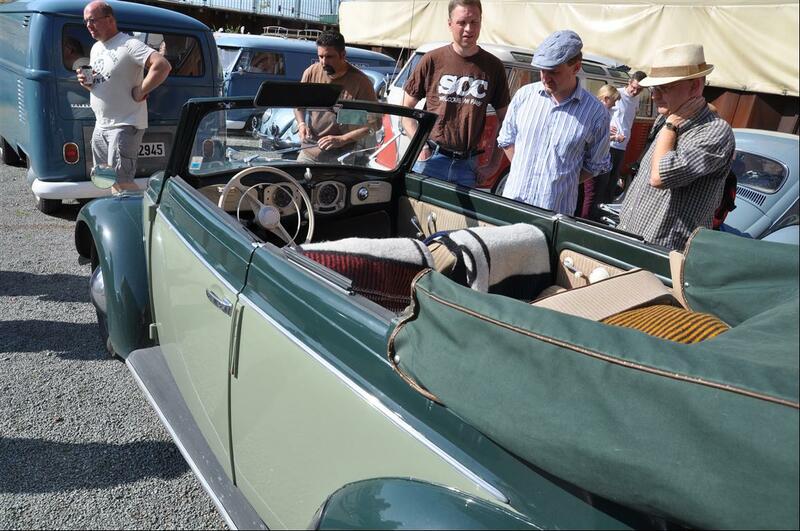 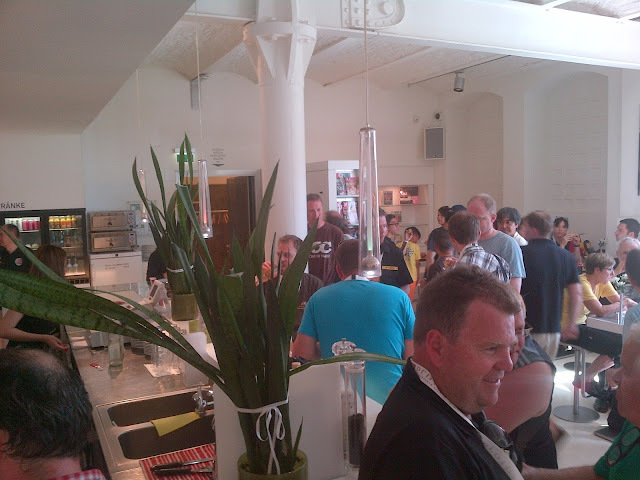 Next morning the automuseum Prototyp provided breakfast and a lunch bag while CSP provided a goody bag for everyone. 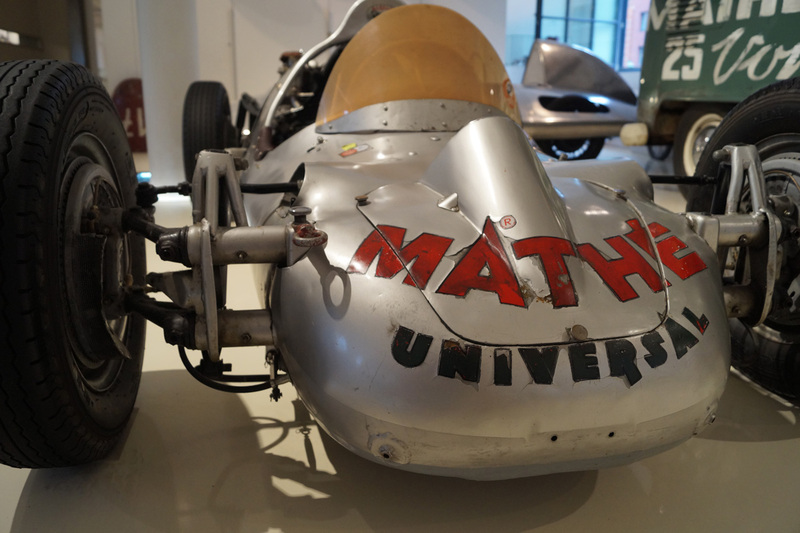 Automuseum Prototyp even rolled out the original Petermax Müller race race from the museum into the courtyard. 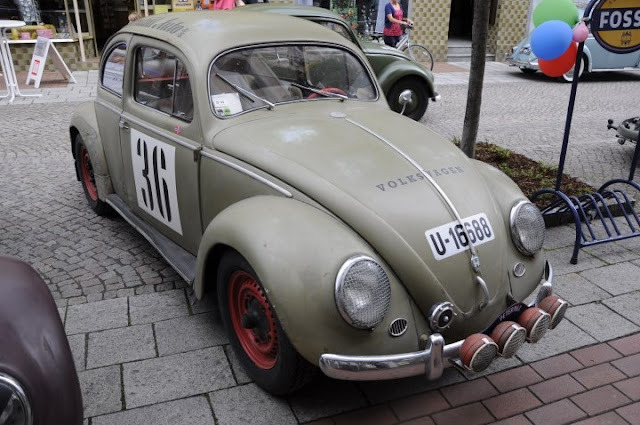 This time the Rennen format was changed into a winner take all. 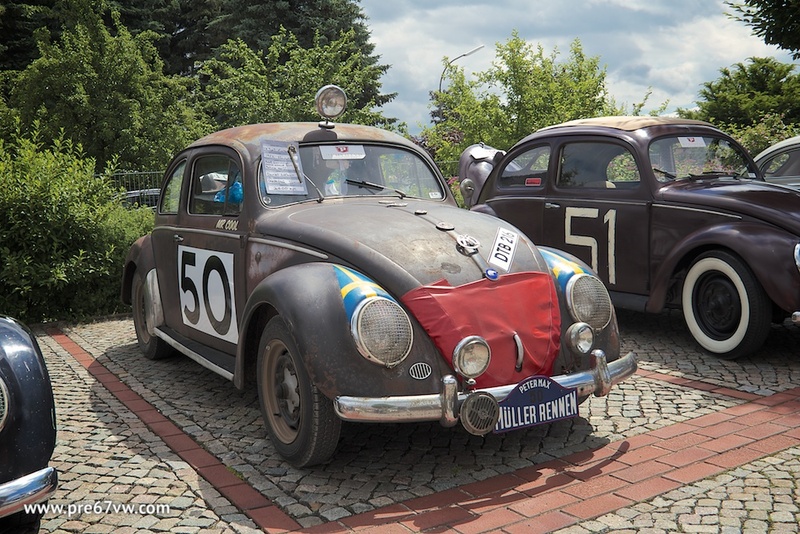 All entrants were given a road book with points to race to starting at 1 minute intervals from the courtyard at automuseum Prototyp racing to the finishing at the Grundmann Museum Hessisch Oldendorf, finishing by the Petermax Müller neon lettering from an original dealership. This time the Petermax Müller trophy would be won by "Mad" Mic Duc in his Porsche 356. 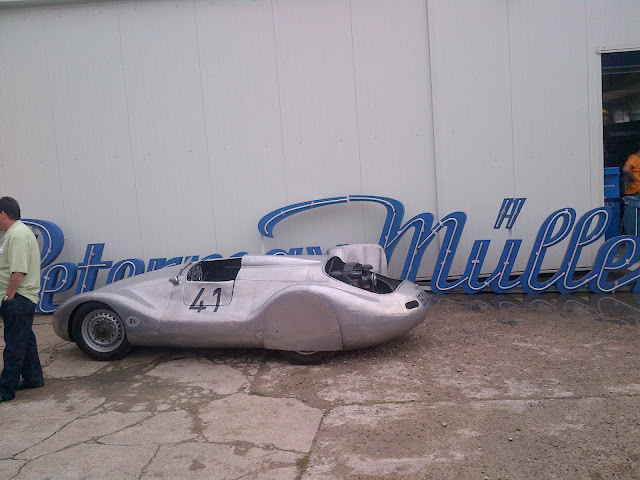 We would just like to say an enormous thank you to CSP, Automuseum Prototyp and the family Grundmann, for their hospitality, help, support and generosity.